Good news we got today from MuscleNerd the well known developer of iPhone Dev-team. 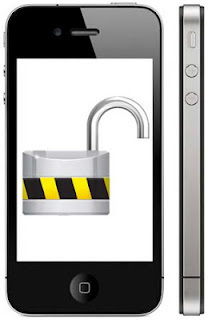 Now you can unlock any iPhone on any baseband running any firmware. 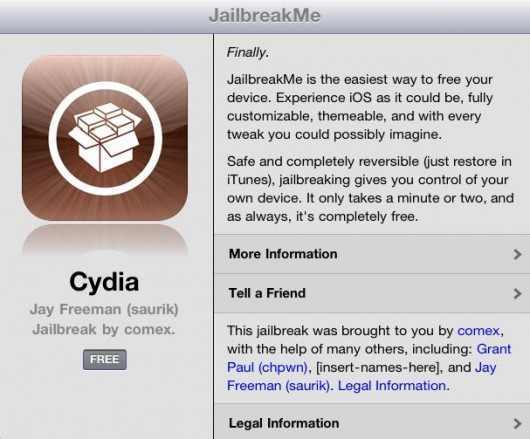 MuscleNerd has confirmed that a Chinese iPhone hacker Loktar_Sun was able to find a method for unlocking any jailbroken iPhone running any baseband using the well-know Cydia package SAM "Subscriber Artificial Module". Let's check the guide after the jump. 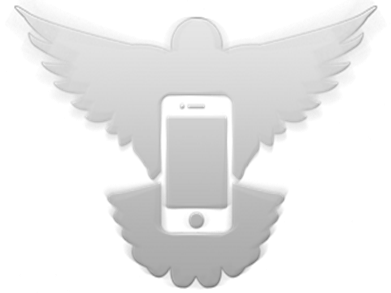 Last weeks, we have enjoyed using untethered jailbreak for our idevices. We have tried a jailbroken devices with iOS 5.0.1. But it will not be an end as Apple will seed a new firmwares and we will need to upgrade to new firmwares without missing last jailbroken firmwares. 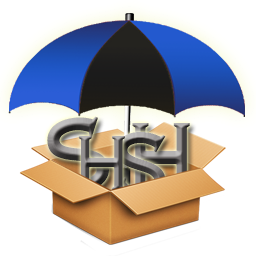 So we remind you to save SHSH blobs on iOS 5.0.1 with TinyUmbrella. A new version of TinyUmbrella has been released to Save SHSH blobs for iPhone 4S on iOS 5.0.1 Second build 9A406. We have informed you that iOS 5.0.1 untethered jailbreak will be released within a week. So if you have iPhone 4S we recommend you to use this version of TinyUmbrella to save SHSH blobs. Download TinyUmbrella For Windows or Mac after the jump. A new update of iFaith app has been launched by iH8sn0w, the iOS hacker and creator of sn0wBreeze. 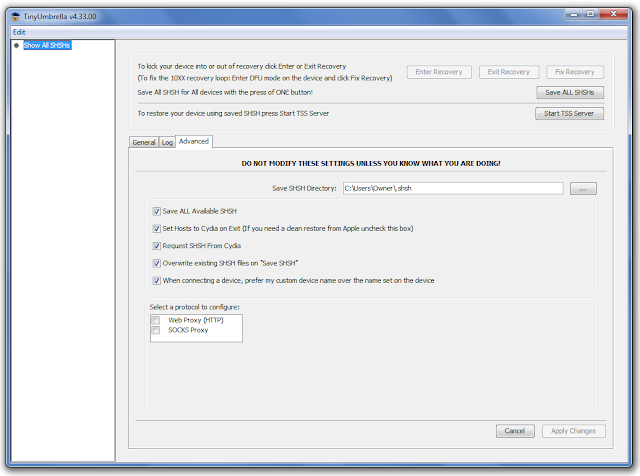 iFaith is the feature that helps to preserve your ability to downgrade firmware by saving SHSH blobs of your device. In this post we will present how to backup and save SHSH to Cydia with Redsn0w , the following guide is full steps for Windows users. This new version of Redsn0w 0.9.9b1 won't ask you to choose ipsw file when you jailbreak your iPhone, iPod or iPad as it will automatically detect the best solution for you whether tethered or untethered jailbreak. TinyUmbrella was updated to version 5.00.07 to support iOS 4.3.5 that allow you to save SHSH blobs for iPhone, iPod touch and iPad. TinyUmbrella available now for windows and mac. This will help you to save SHSH certificates for iOS 4.3.5 as well as update iPhone 4 baseband. This is the first time updating iPhone 4 baseband functionality has been enabled in TinyUmbrella. Today, iH8sn0w has updated iFaith to version 1.2.1 with added support for grabbing iOS 4.3.4 and iOS 4.3.5 SHSH blobs. iFaith now also includes support for the iPod touch 2G. 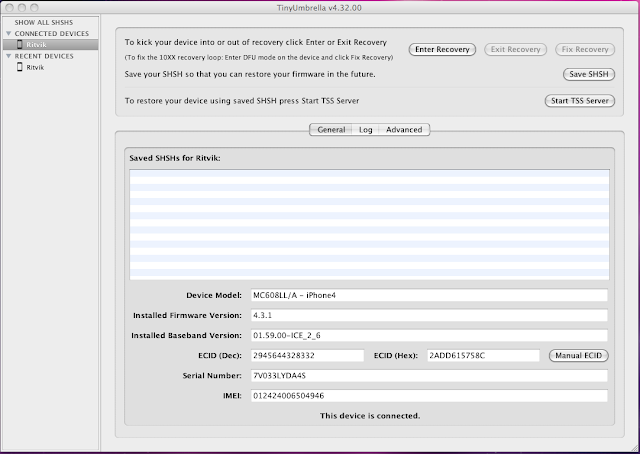 TinyUmbrella has been updated by Notcom to Baseband 5.00.04 that supports iOS 5 Beta3. This update has also fixed visual bug that users have reported in the previous version. Well, we are still waiting Comex to release iPad 2 jailbreak, which expected to be released over few hours. 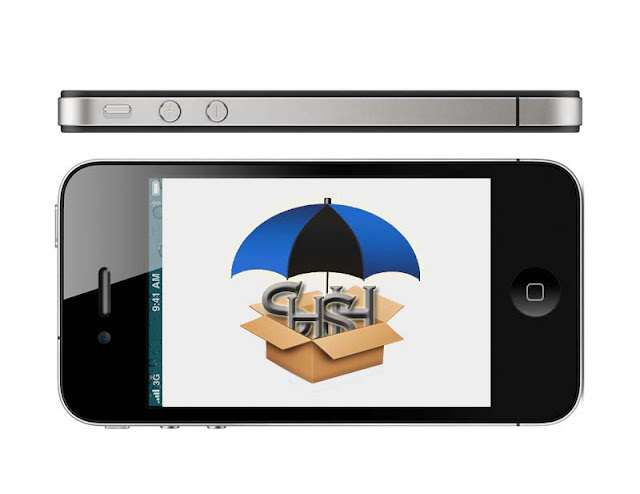 In this post we advise you to save SHSH blobs on iOS 4.3.3 before the jailbreak official launch. 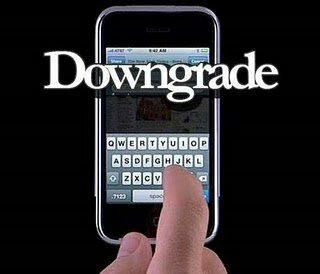 We reported you before yesterday that DevTeam was expressly stated that Apple will prevent the process of downgrading to lower iOS version for iPhone, iPod and iPad running the newly iOS 5. On the other hand, devices running firmwares lower than iOS 5 still in safe side, precisely they still able to downgrade their devices with old iTunes. Few hours ago we broke the news with the iH8sn0w new project which called iFaith, now I will show you how to use iFaith to dump SHSH blobs for your current firmware even if Apple is not signing. Well Well our guys, finally iH8sn0w has just unvieled his new project, he just announced iFaith tool, iFaith is an SHSH dumper that allows you to dump SHSH of your current iOS firmware on the device even if Apple closed signing. 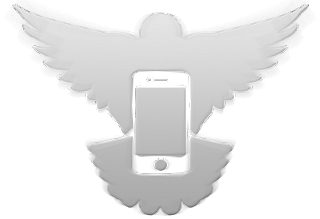 Cydia founder and developer Saurik was able to address the crashes in saved SHSH blobs section, now Cydia just returned to work correctly. So that now you can get your list of saved SHSH blobs. Cat and mouse war became more aggressive between Apple and jailbreakers. Today Chpwn announced via Twitter that Apple has blocked Saurik’s SHSH servers.